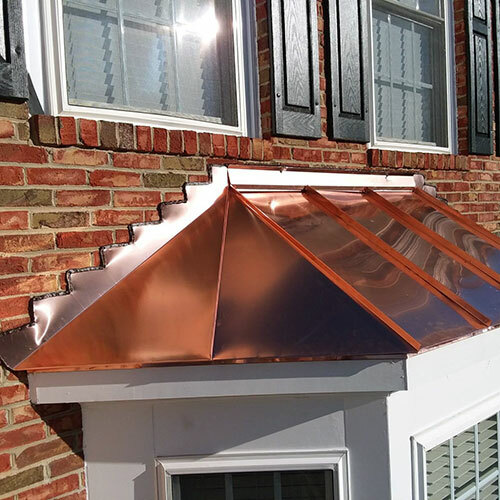 We offer Northern Virginia Affordable Roofing & Remodeling by providing Quality Service at values our customers can trust. Fair Prices, and Customer Satisfaction are our top priorities at Affordable Roofing & Remodeling. 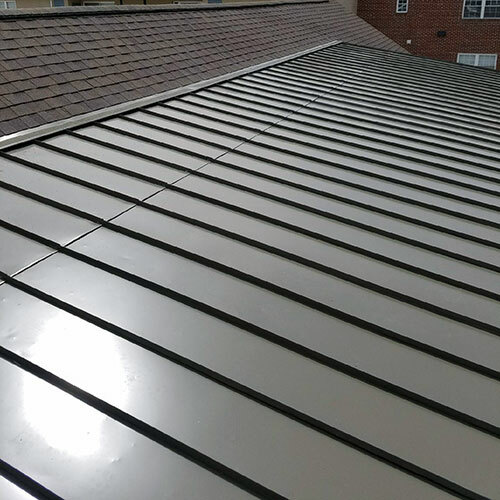 We proudly specialize in residential and commercial roofing and full service remodeling. 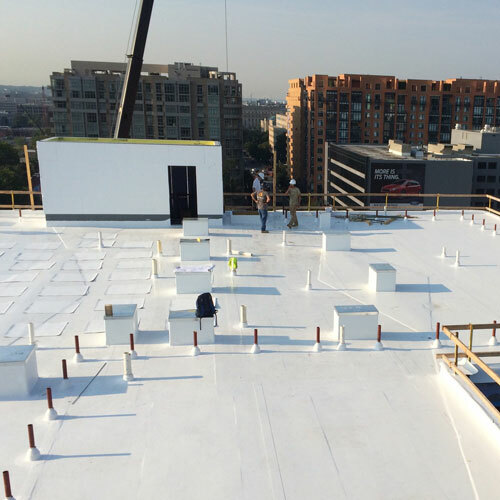 Affordable Roofing & Remodeling has been doing business in Northern Virginia and the greater DC Metropolitan area and surrounding communities for over 15 years. We take pride in your home or business just like we would our own. 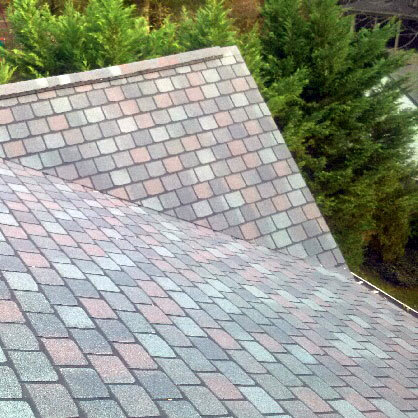 Our number one goal is to provide personalized and quality roofing and remodeling services. Our business is built on word of mouth with minimal advertising, proving that customer service is key in growing and maintaining a successful local business. Our experienced contractors are devoted to providing top notch customer service to all of our customers. We provide free estimates and emergency service when the unexpected strikes. If you’re ready to start your next home improvement project, give the experts a call at Affordable Roofing & Remodeling! Tim and his team did an excellent job on the work at our home. We have a new roof installed. Val was on time for the two meetings we had prior to the work being done. His estimate was thorough and there were no surprises. His team did an excellent job with the clean up after the project. Affordable Roofing & Remodeling was great from beginning to end. I contacted Tim and he was out the same day with a quote. We then met again to discuss downspout locations and he even came up with creative ways to bring down to ground level. The crew came in and did an excellent job on the gutters. I would definitely recommend Tim and his company for your next home project. I compared several different roofing companies, none were as knowledgeable or helpful as Affordable Roofing was. Tim (the owner) took the time to talk to me and was very patient when I would ask him to explain all of the different choices. My husband passed away last year and this was something he would have taken care of. Tim put me at ease and now I feel so knowledgeable that I’ve explained the roofing process to my bible study group! The work Affordable Roofing & Remodeling did for us was FANTASTIC!!! Our home really needed a facelift. We had a new roof, siding, gutters and window installed and could not be happier with the results! The quality of the work is outstanding and Tim and his crew were truly a pleasure to deal with from start to finish. The crew did a great job. I’m very happy that tou suggested a different color choice than what I had chosen. People keep telling me how good the exterior looks…it’s like a new house! I would & will do business again with Affordable Roofing & Remodeling. Thanks for the hard work and timely manner it was done in! They took the time to explain the roofing process and the advantage of using the product that I ended up choosing. I feel like I made a good choice. The crew at Affordable Roofing and Remodeling was top notch! 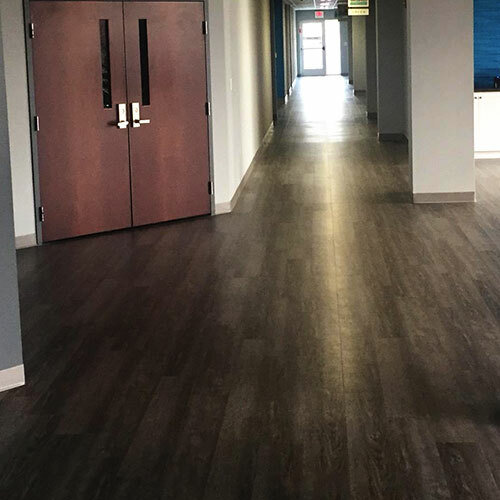 They were very respectable of our wishes and when asked to do something to improve the appearance of the job, they answered, “We want to make you happy, you’re the boss!” And they said it with a smile! I feel I have gotten the highest quality of both product & service at all levels. 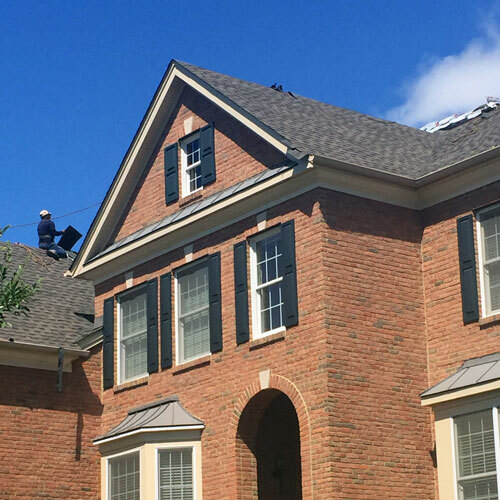 Are you looking for a QUALITY driven and EXPERIENCED company for your next roofing or remodeling project?